SCAA is a 501(c)(3) non-profit organization. 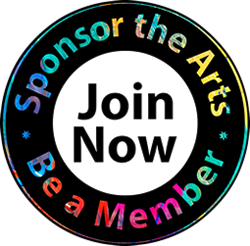 Your membership dues and donations are tax-deductible. We appreciate your visit to our site today. We hope you will become a part of our active, energetic and diverse group of volunteers and supporters.